Although there is a hierarchy to the crews at Cobalt Civil, every crew member is essential to completing the job with safety and quality. The safety first culture creates a work environment where everyone is empowered to be their brother’s keeper and ensure their coworkers return home safely. Safety orientation, ongoing safety workshops and quarterly safety meetings, as well as daily safety discussions on the jobsites guarantee our employees are aware and prepared on the job. In addition to safety training, career development is also a priority. Opportunity for advancement through an individual development plan is easy to track and navigate, and prepares employees to move to the next level when they are ready and there is an opportunity. 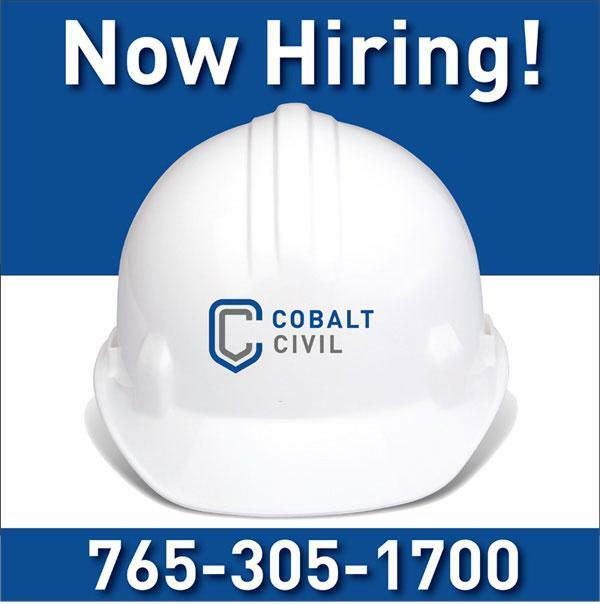 Competitive wages are a significant part of Cobalt Civil’s compensation package, but great health insurance at reasonable rates, clothing allowance, as well as a quarterly bonus structure also allows Cobalt to recognize employees for a job well done.